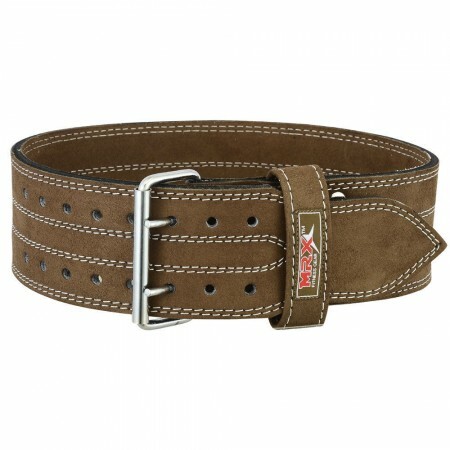 Gain confidence in your lifting ability, and worry less about injury with the Back Support Weight Lifting Belt from MRX. This belt is made from highly-durable Leather. The 4'' wide back features helping you maximize your gains and minimize injury. 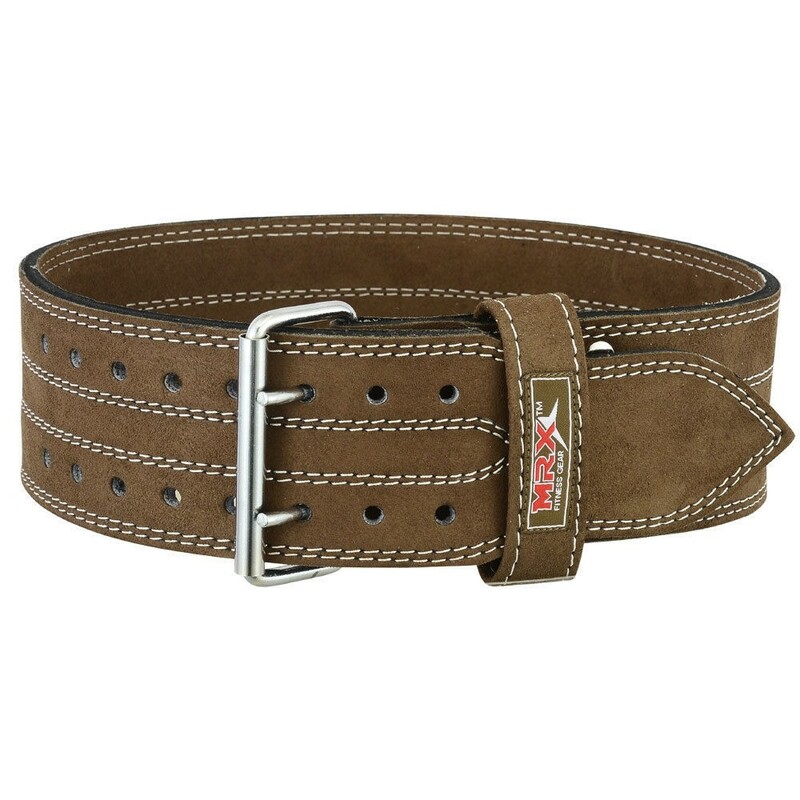 This weight-training belt can be easily adjusted using the stainless steel slide bar buckle, creating a superior fit for any body shape or size. Available in PINK, PURPLE, BROWN, this weight-training belt is sure to match any gym training attire. For added back support during any fitness activity, turn to the Double-Support Weight Lifting Belt from MRX. ➤Train Harder: No matter your training style, you’ll be able to go harder and know you have support with the MRX Weight Lifting Belt. 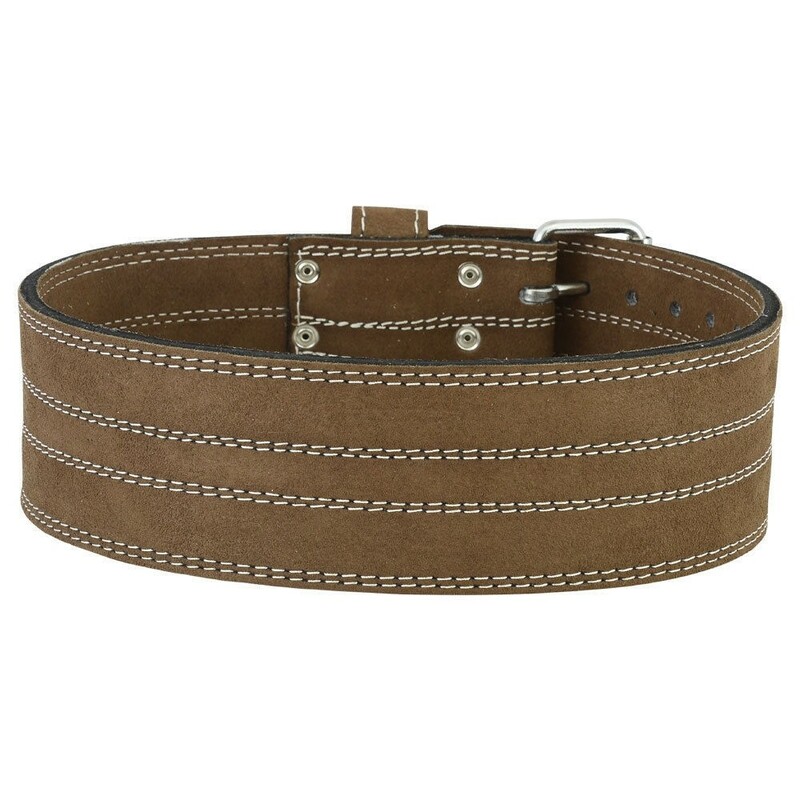 ➤Quality-Materials: Created from durable Leather this belt is as tough as it is flexible - great for any type of lifting or twisting. ➤Extra Support: The 4″ wide back support. 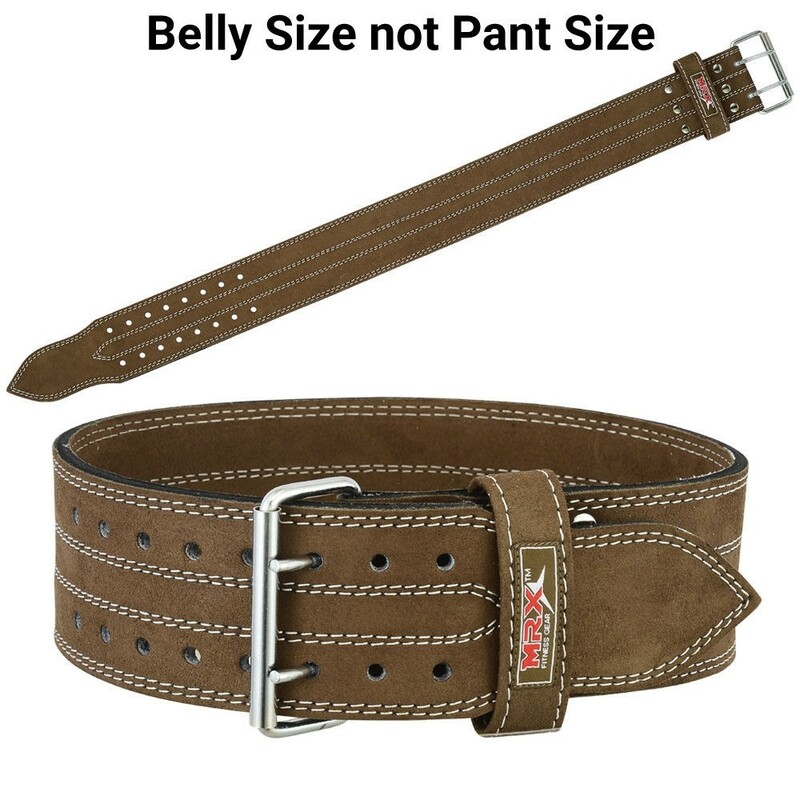 ➤Easily Adjusted: Easily adjust the belt to fit any size or shape with the Stainless Steel Slide Bar Buckle. ➤Available Sizes: S (28" - 31") M (32" -36") L (36" - 40") XL (41" - 44") 2XL (41" - 45") 3XL (43" - 47").